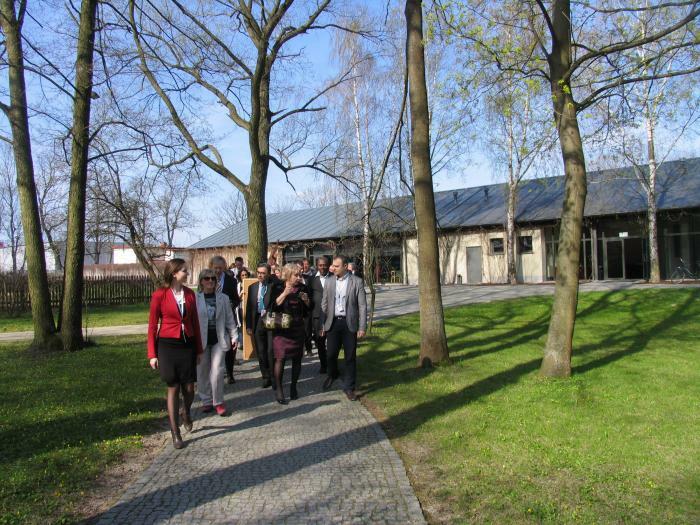 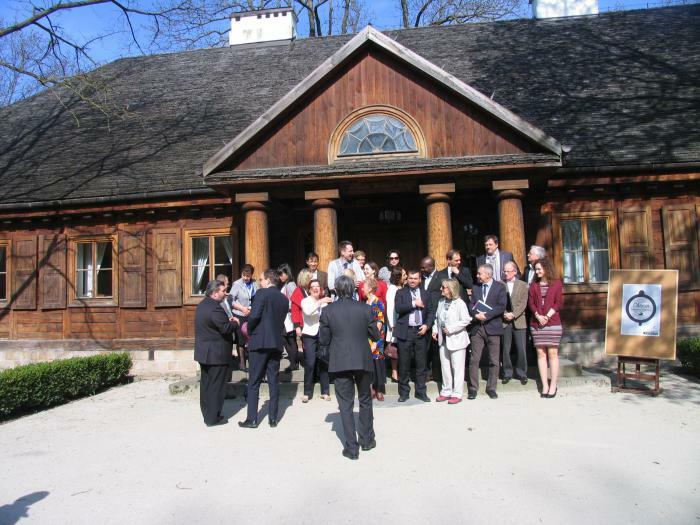 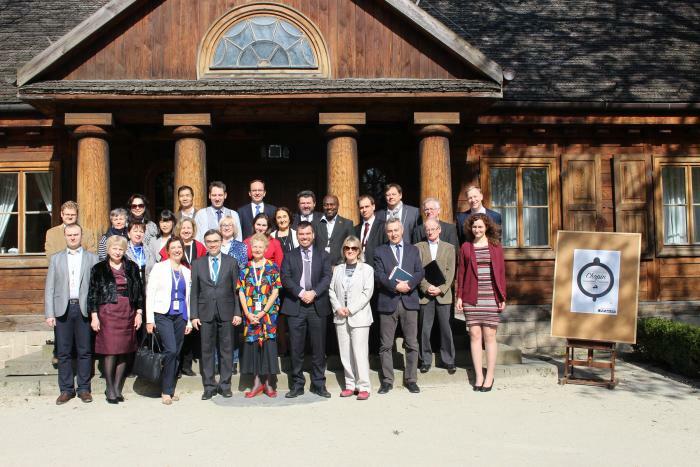 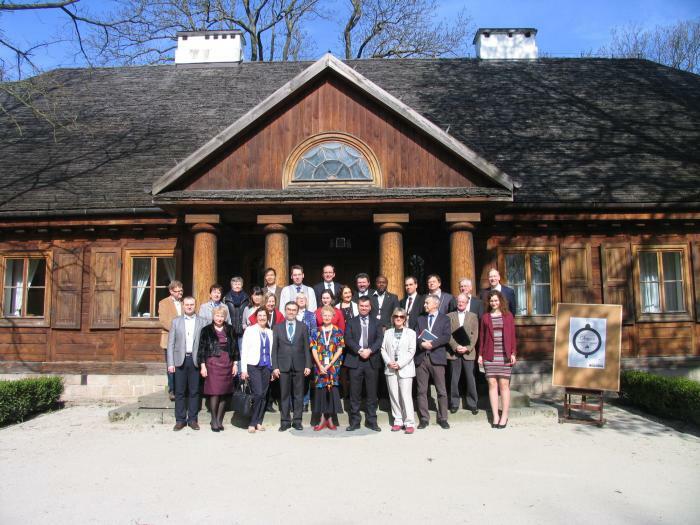 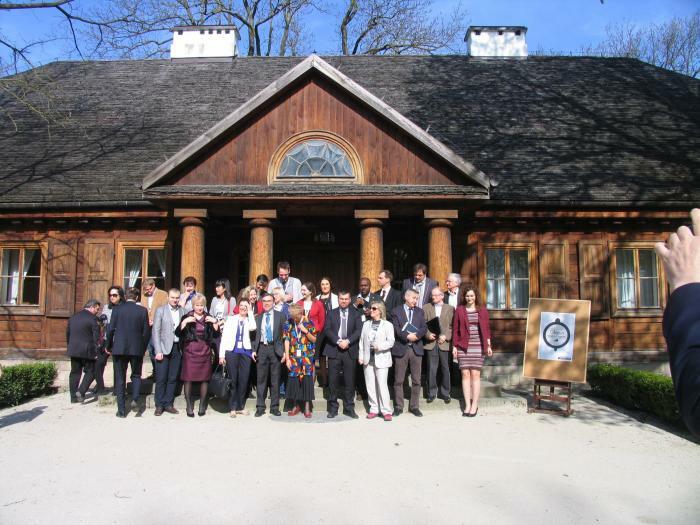 The first meeting of representatives of Chopin competitions worldwide took place between 21 and 23 April 2015 in Warsaw, as well as in the beautiful Palace in Radziejowice near Warsaw. 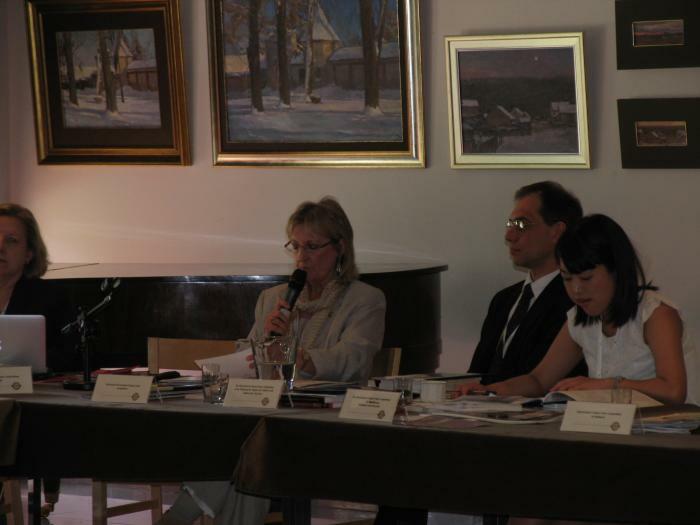 It was the perfect opportunity to meet and discuss different issues concerning the various Chopin competitions. 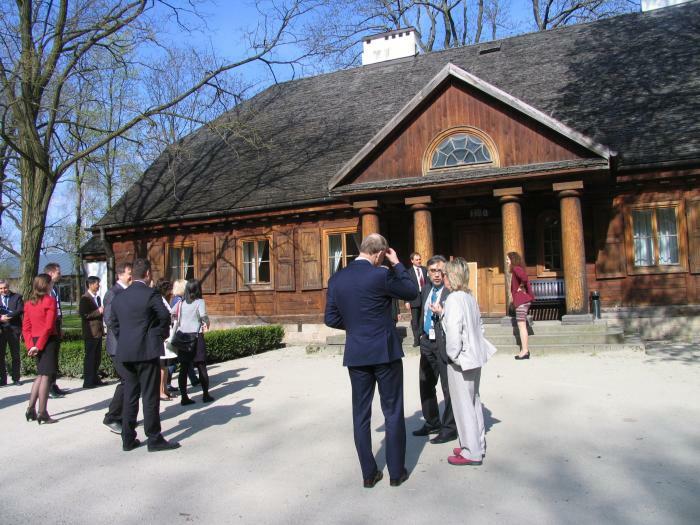 No less than 15 competitions from 13 countries (and 4 continents) visited Poland. 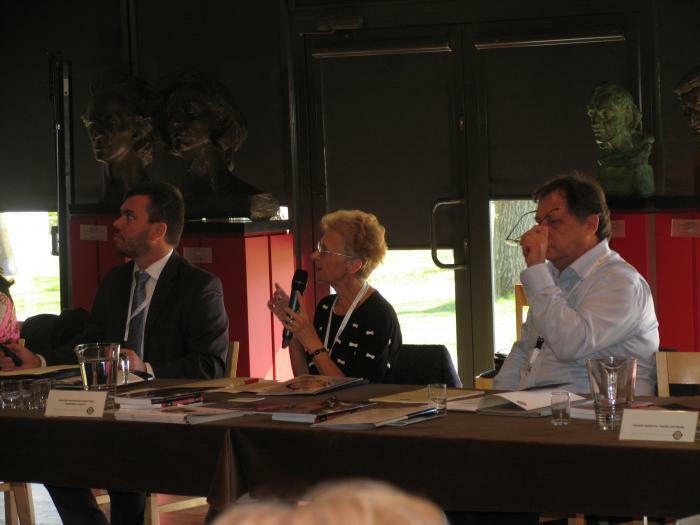 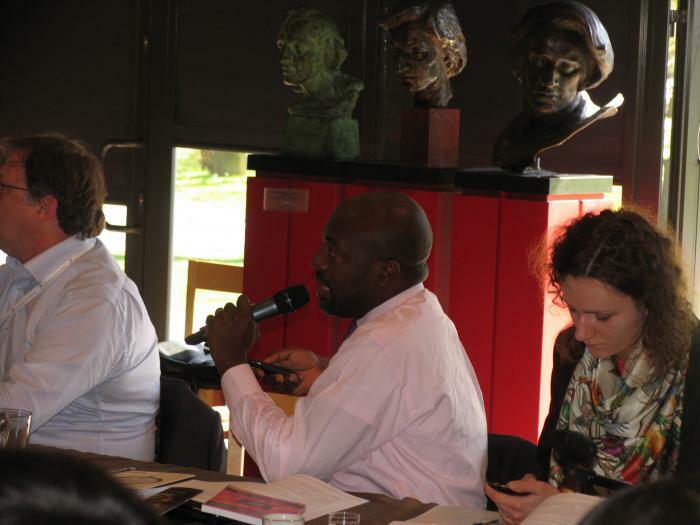 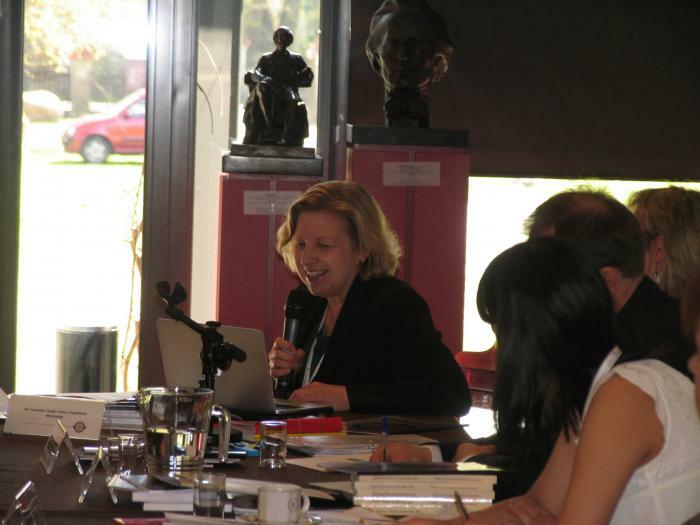 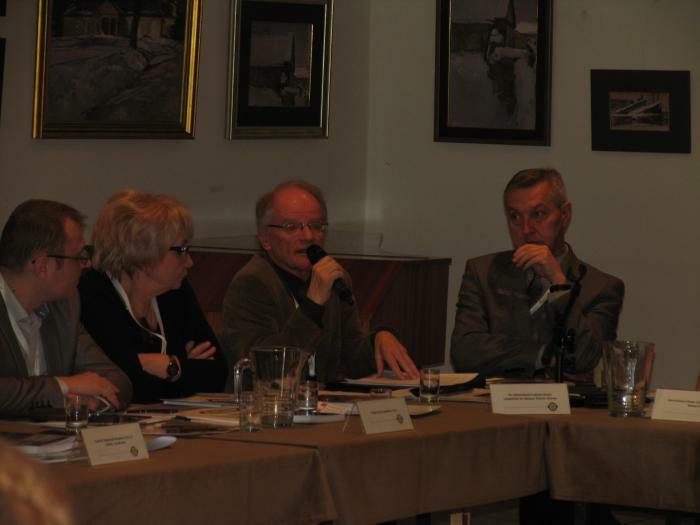 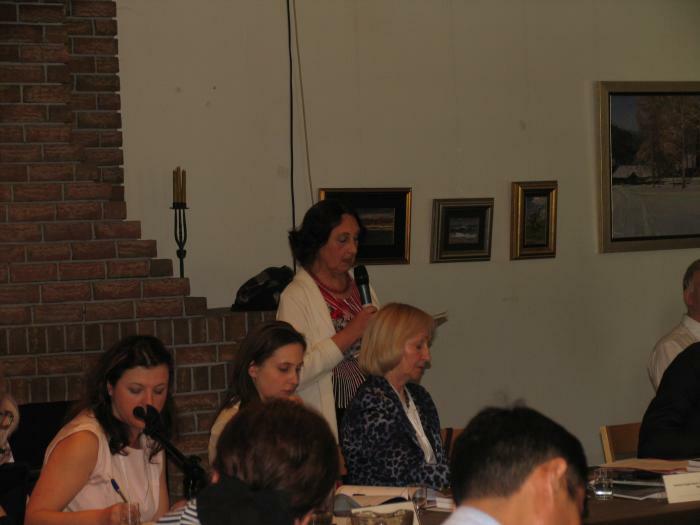 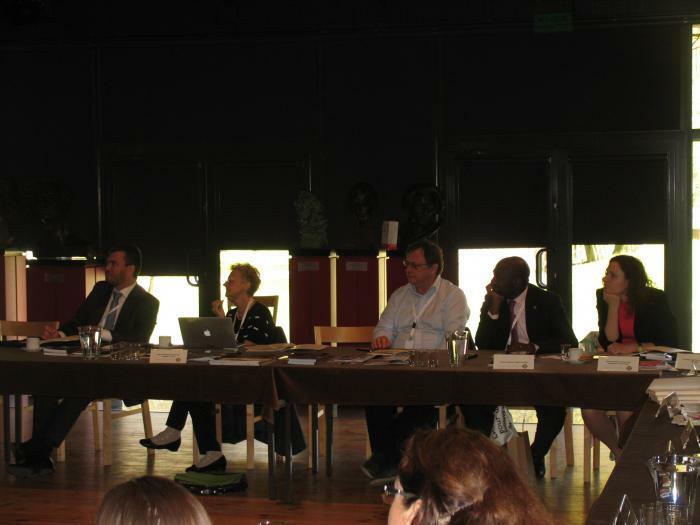 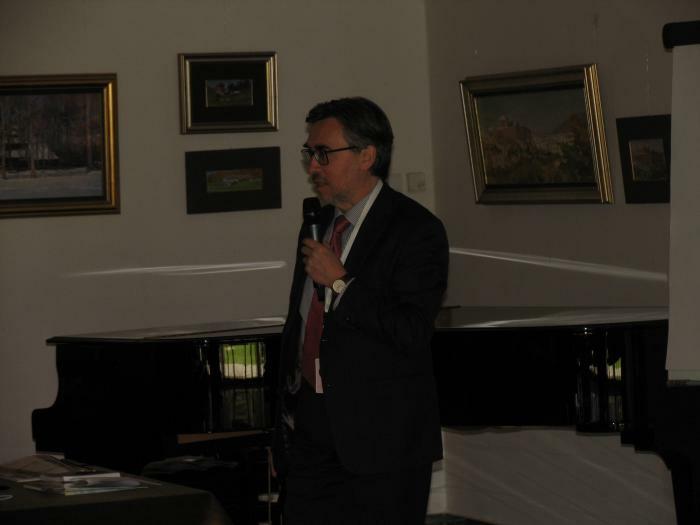 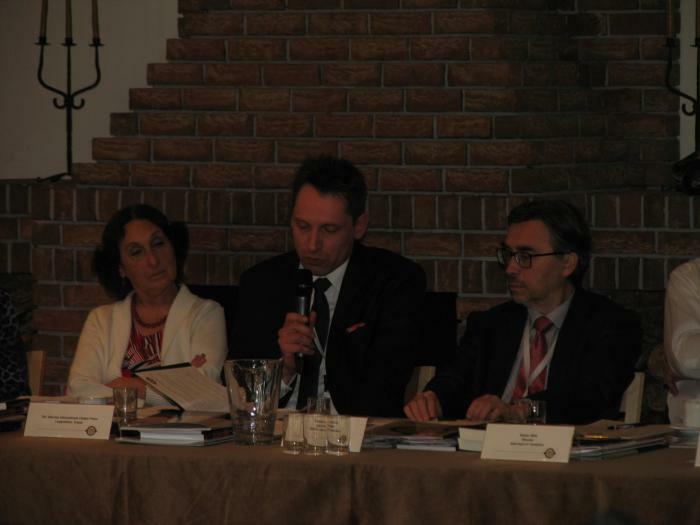 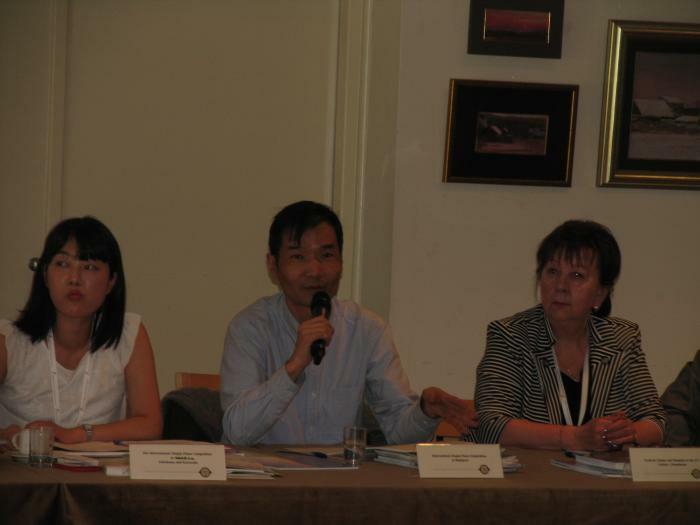 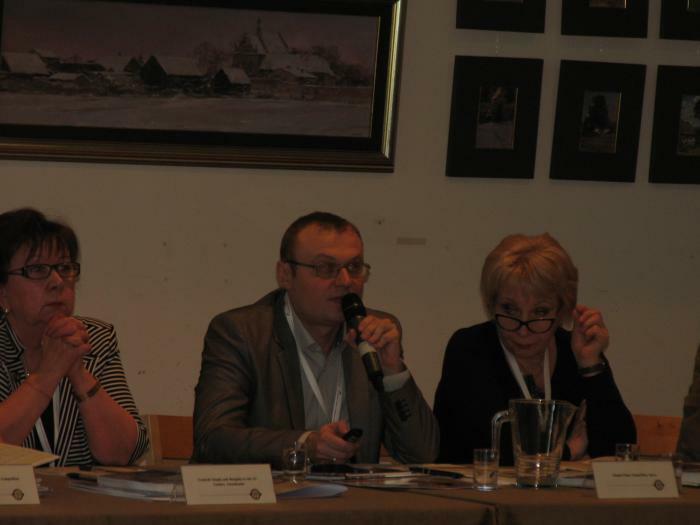 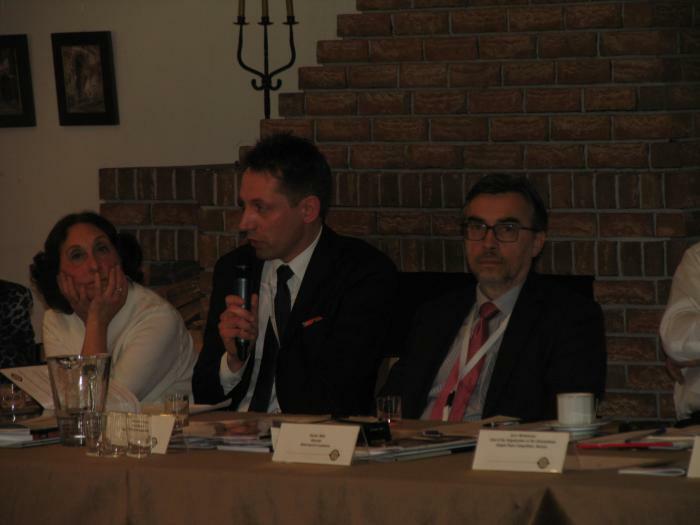 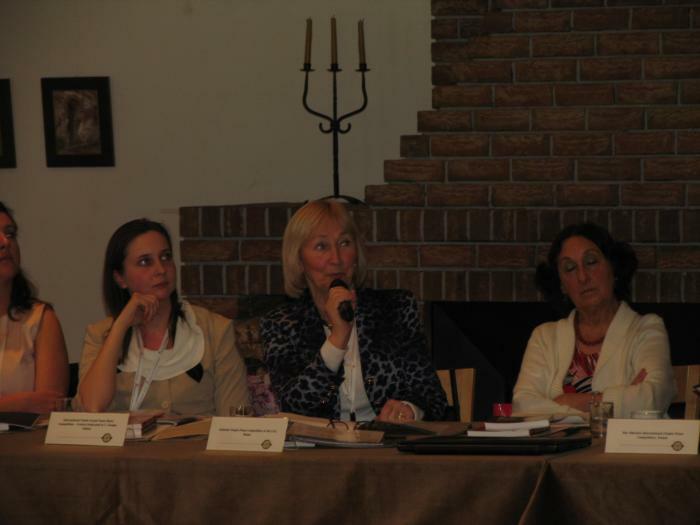 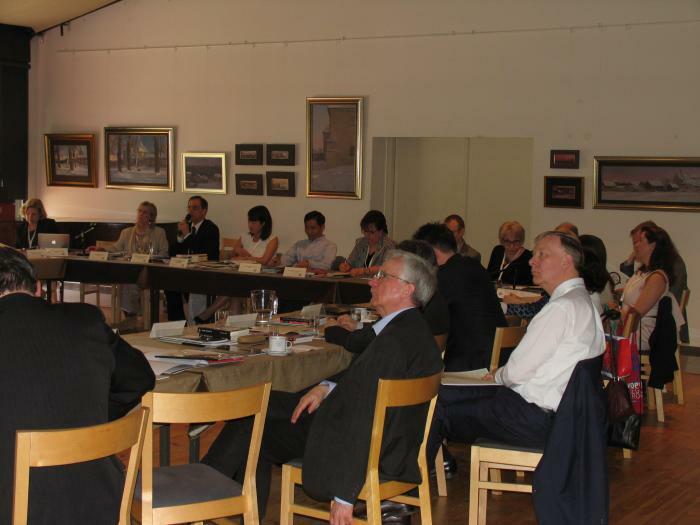 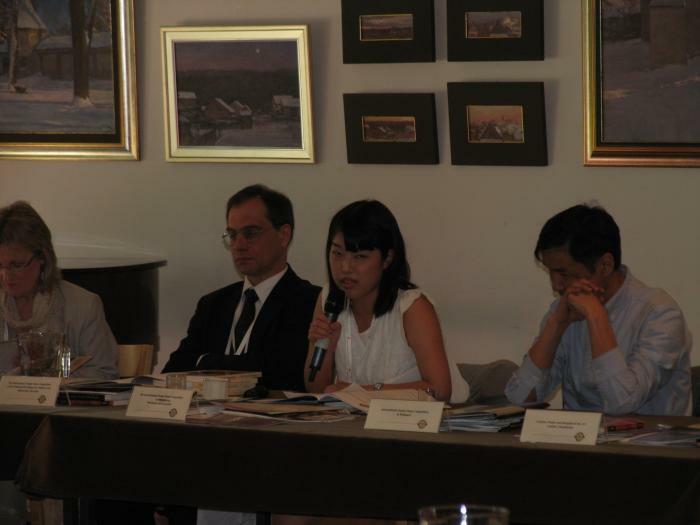 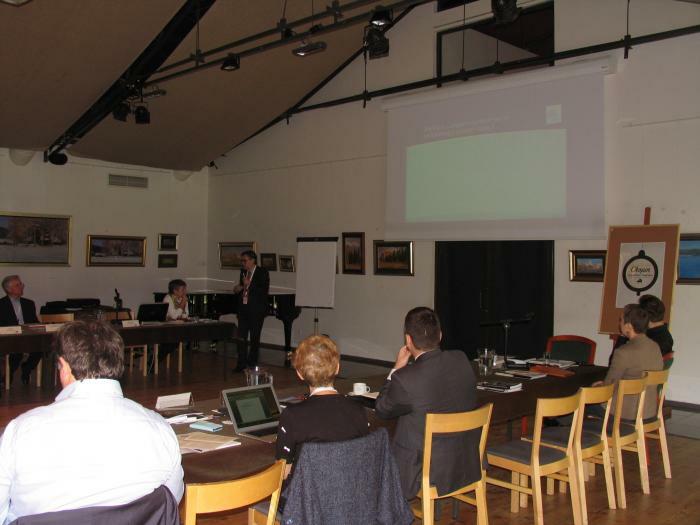 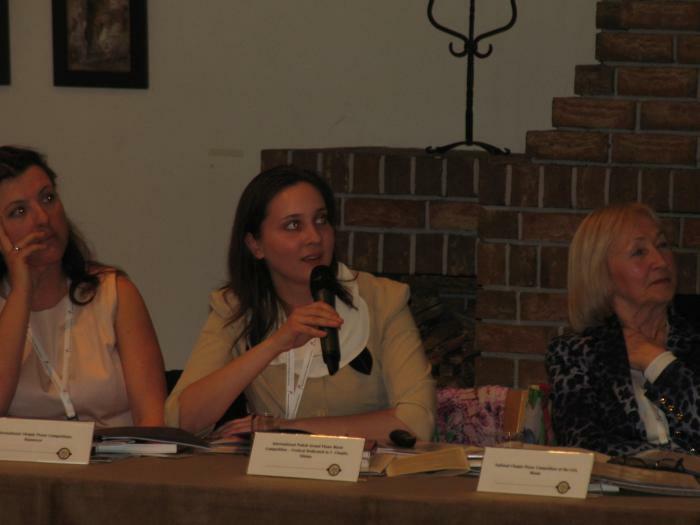 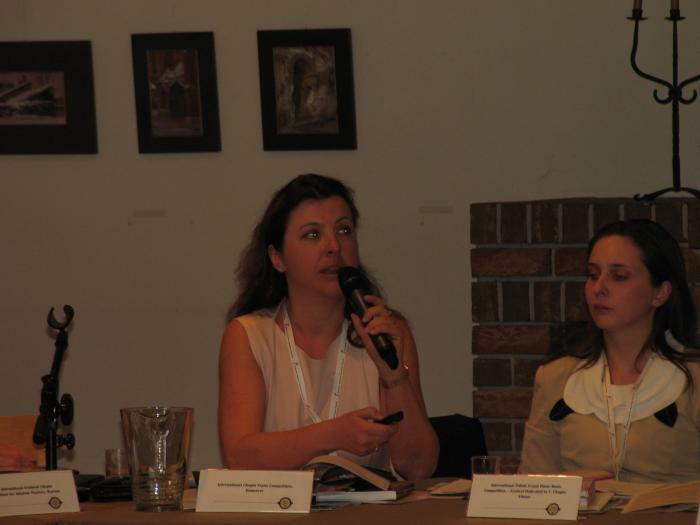 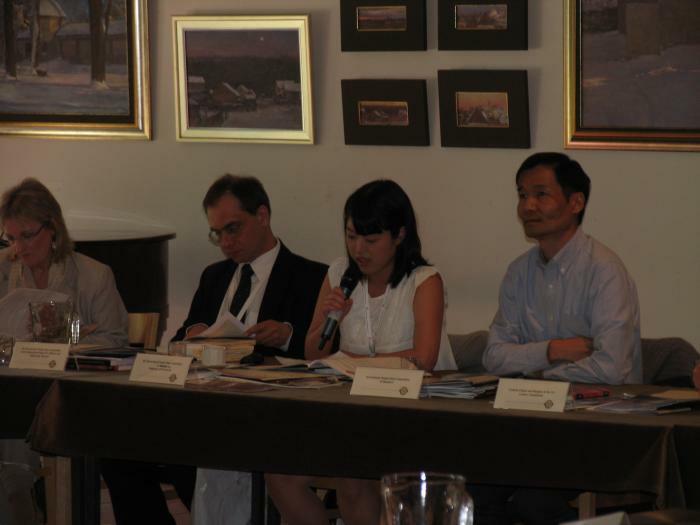 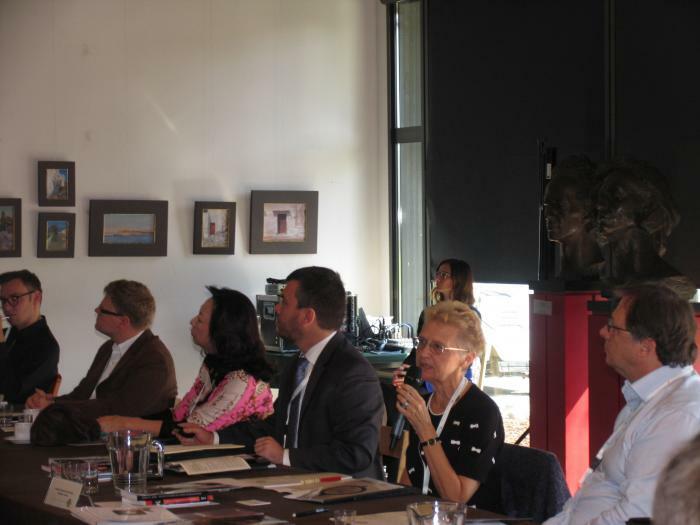 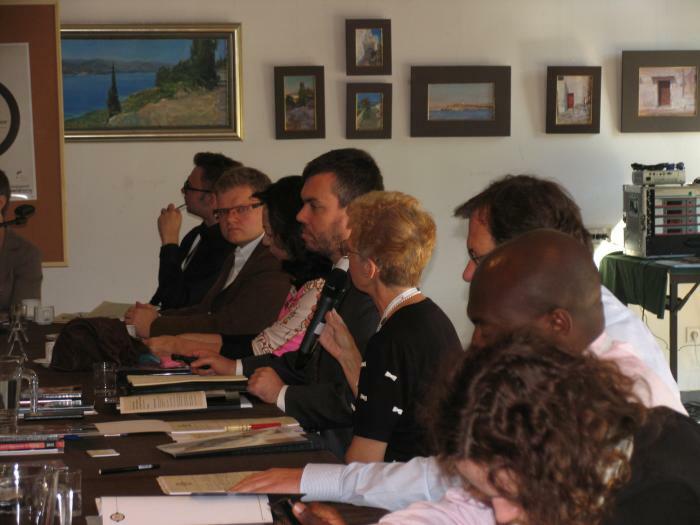 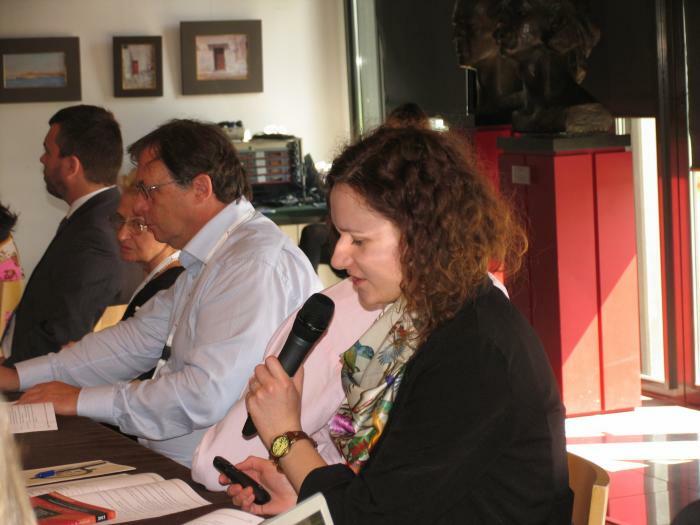 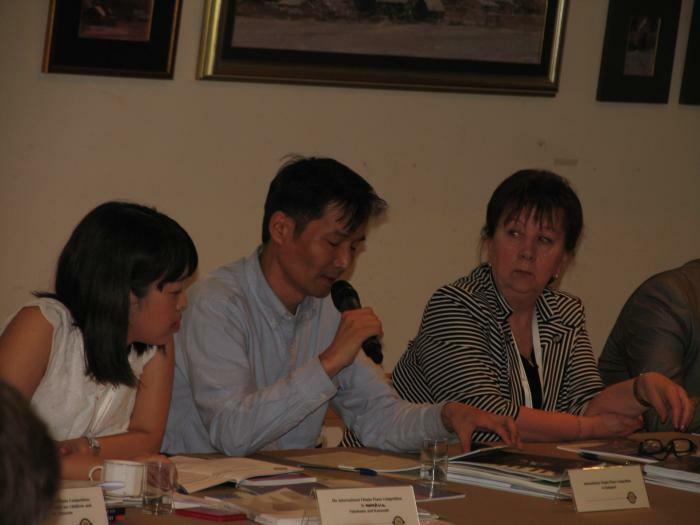 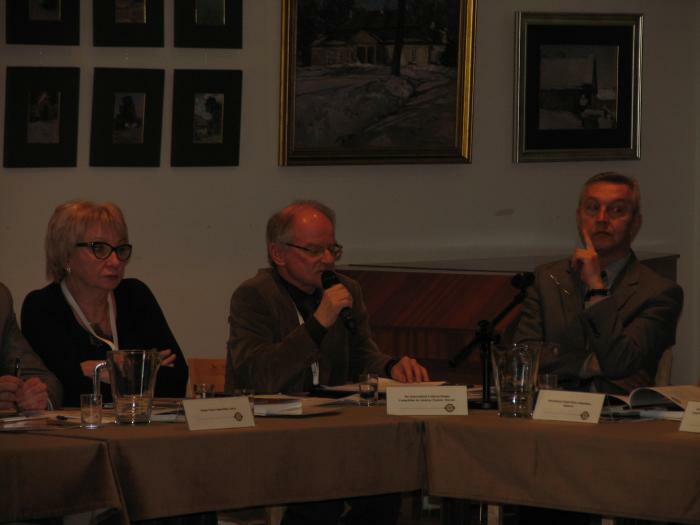 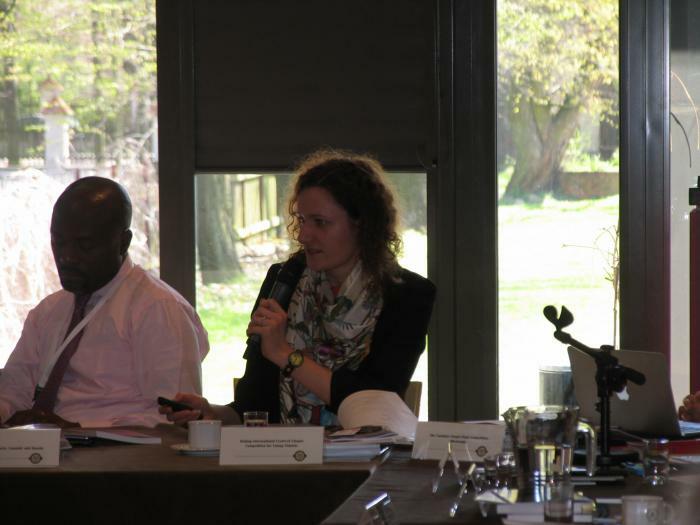 Three other organizations (including the Alink-Argerich Foundation) were guests at our summit. 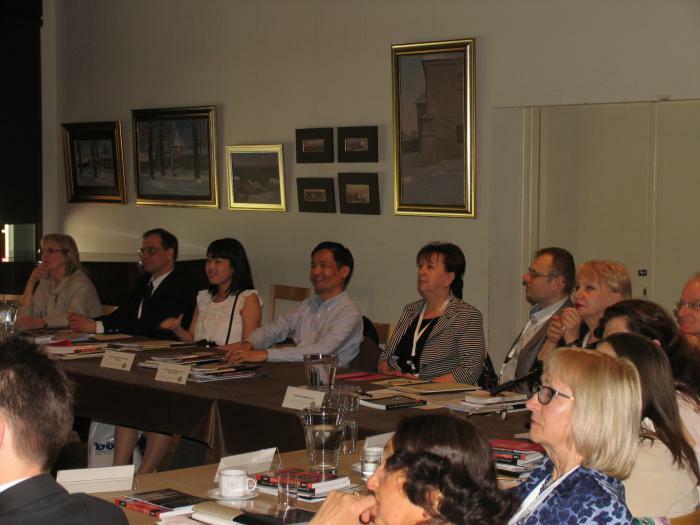 During the conference, participants had the perfect chance to meet each other, as well as to become familiar with our activities, achievements and problems. 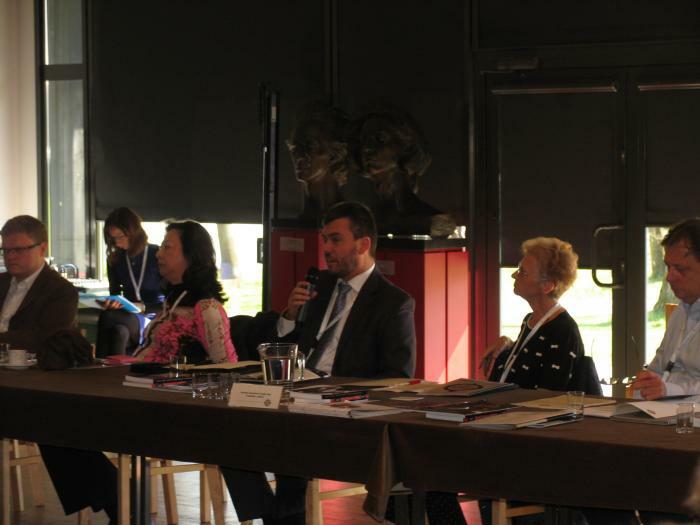 The conference was held in a relaxed and friendly atmosphere, which fostered the exchange of ideas and a willingness to cooperate across borders. 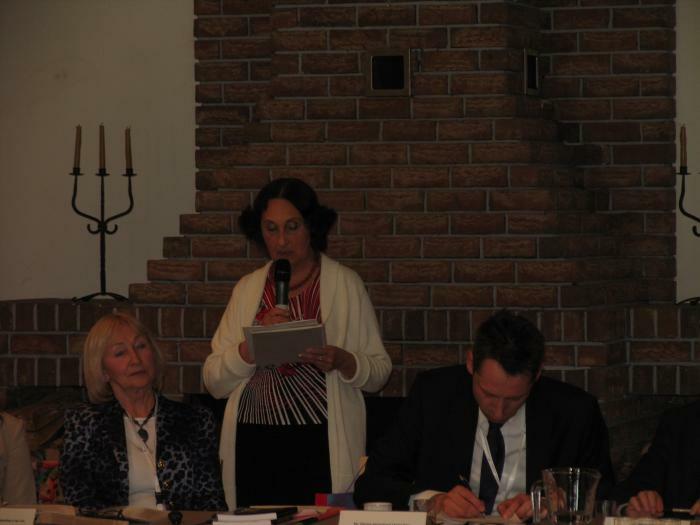 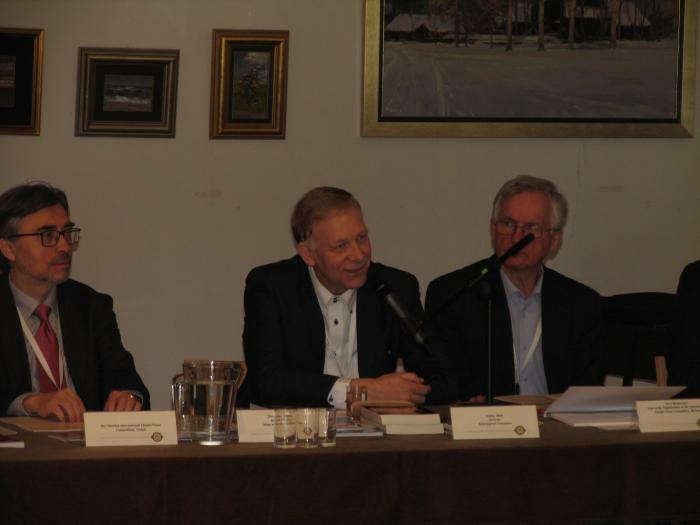 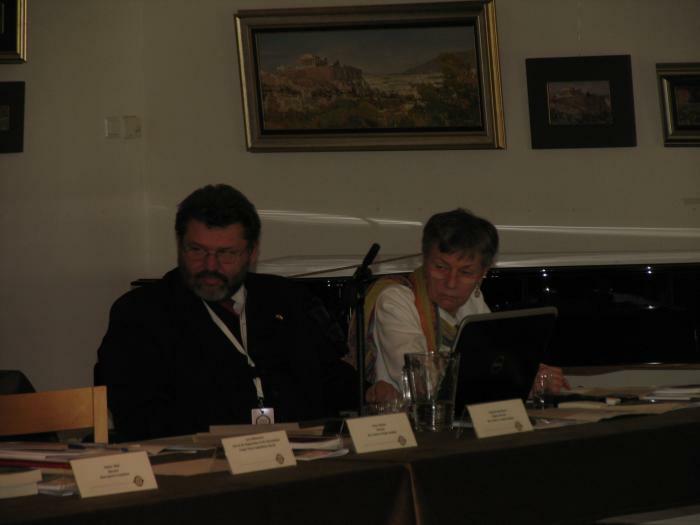 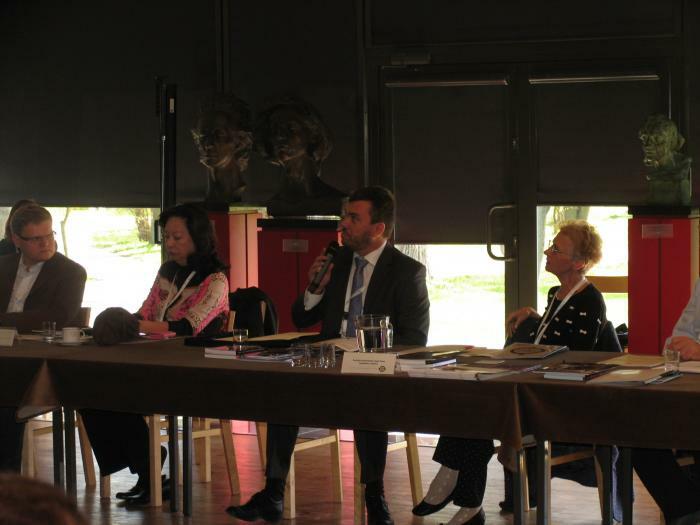 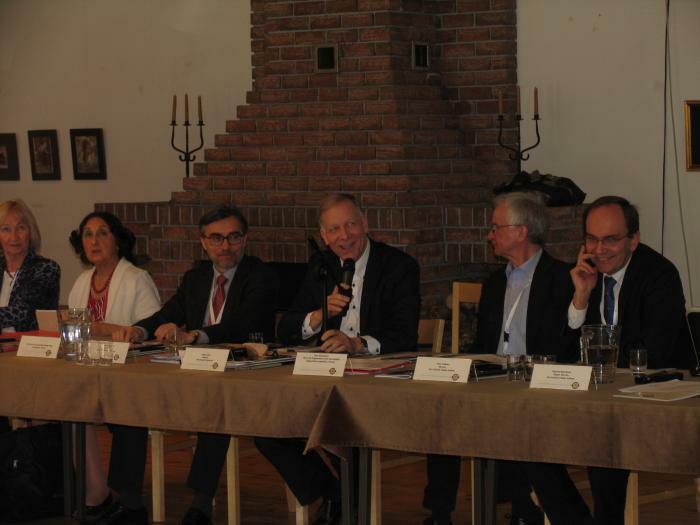 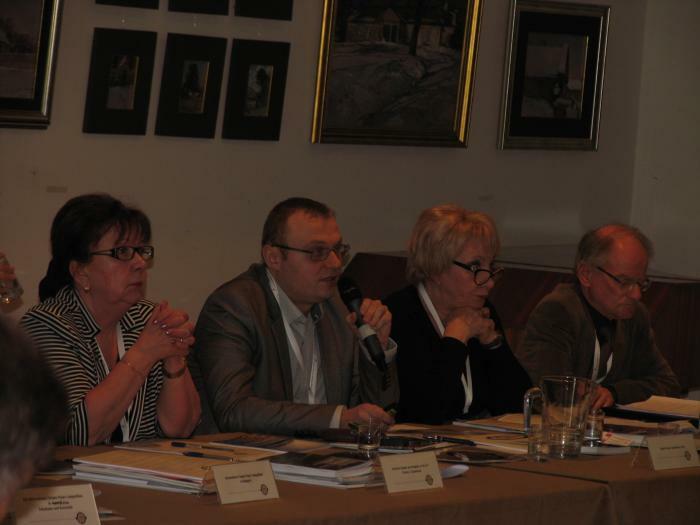 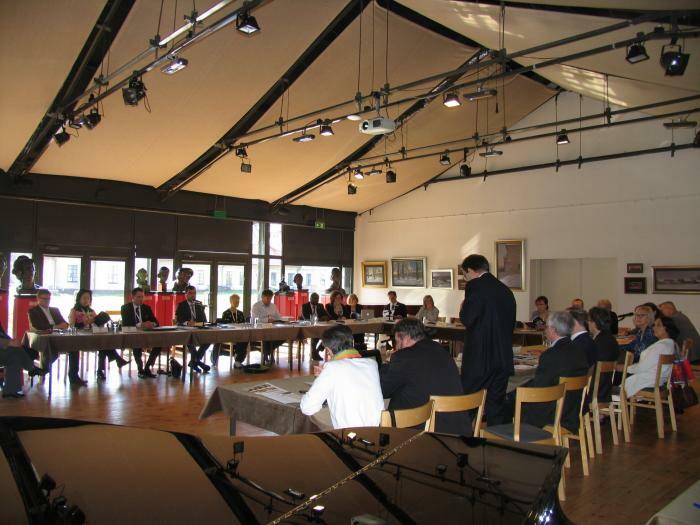 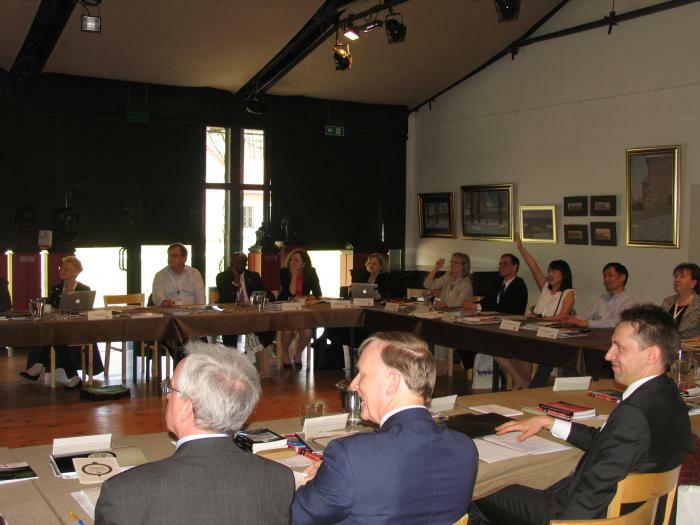 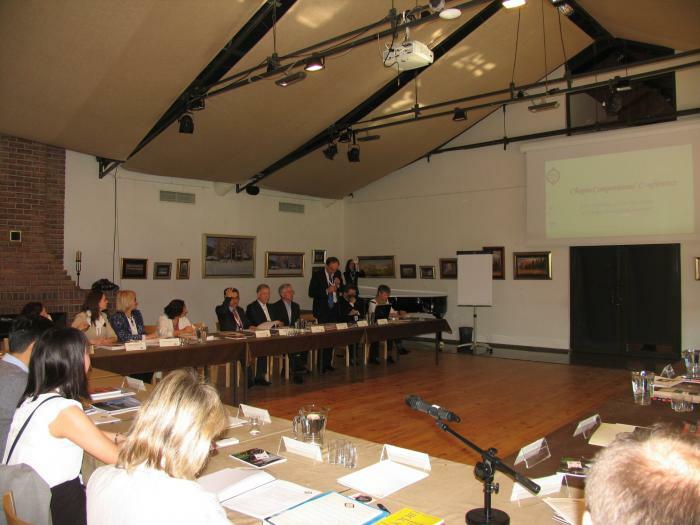 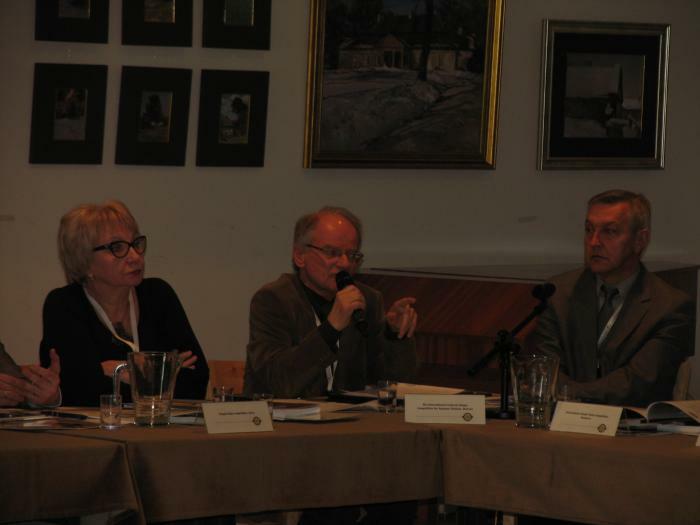 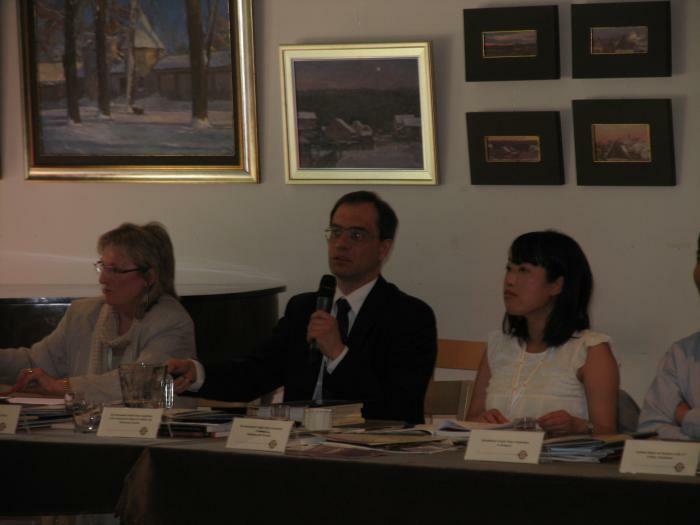 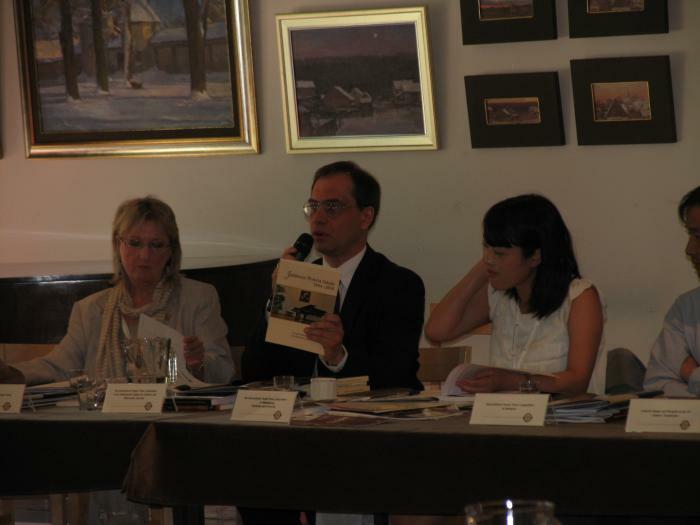 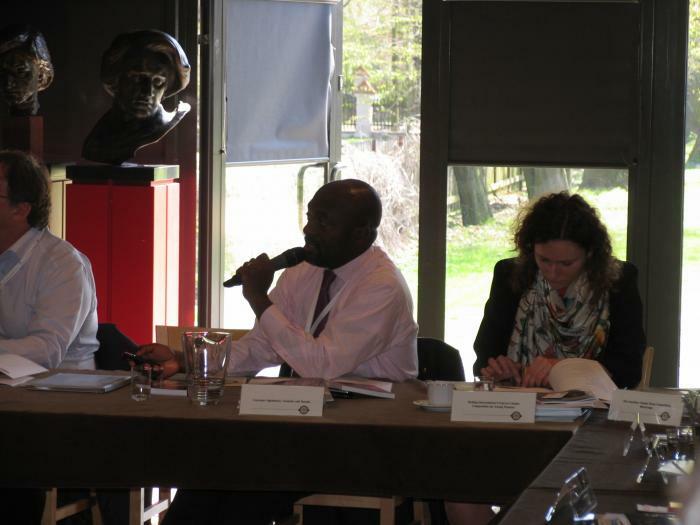 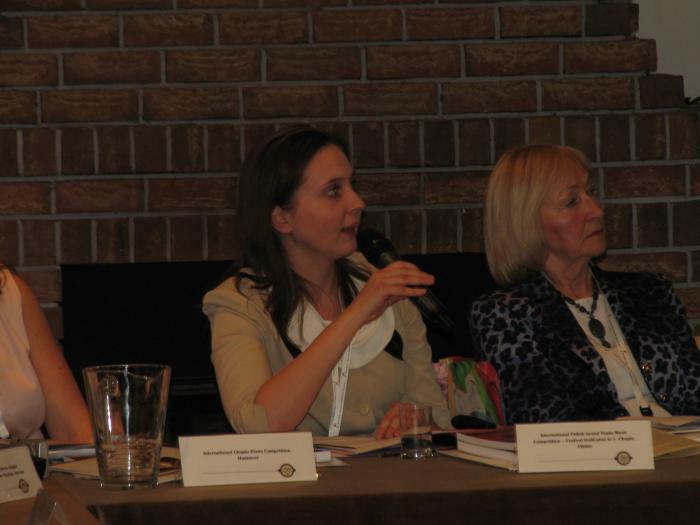 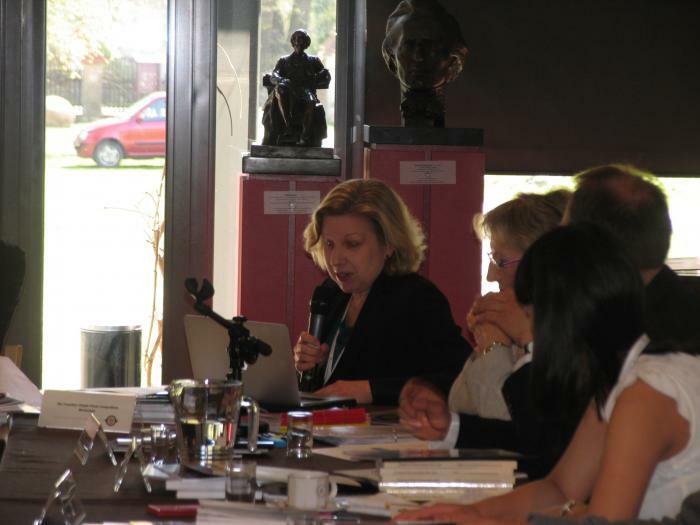 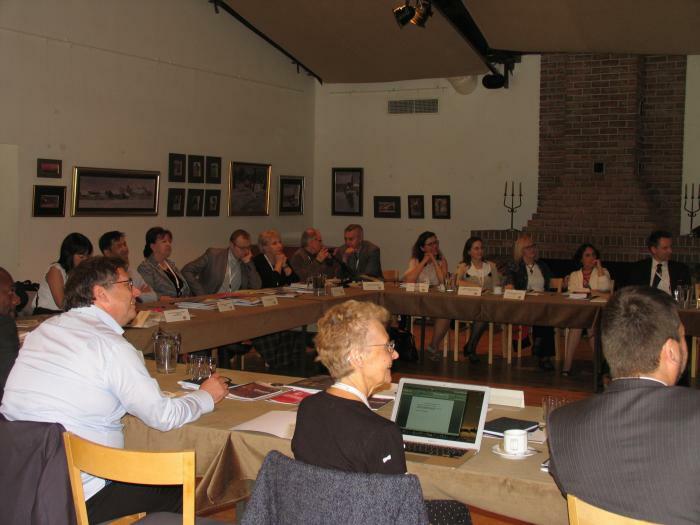 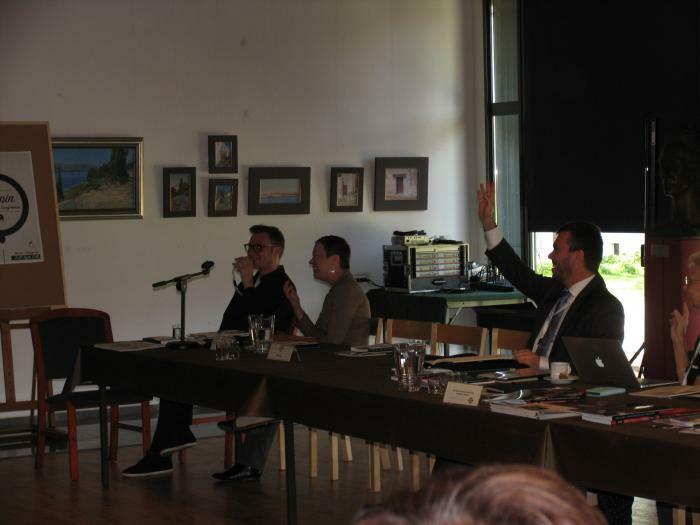 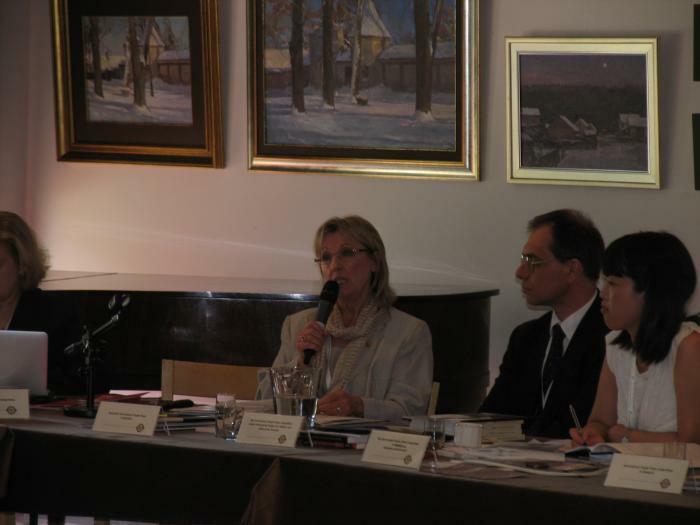 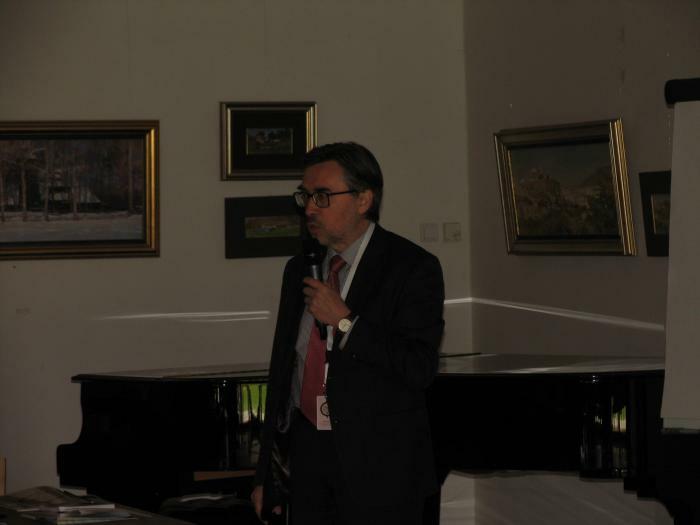 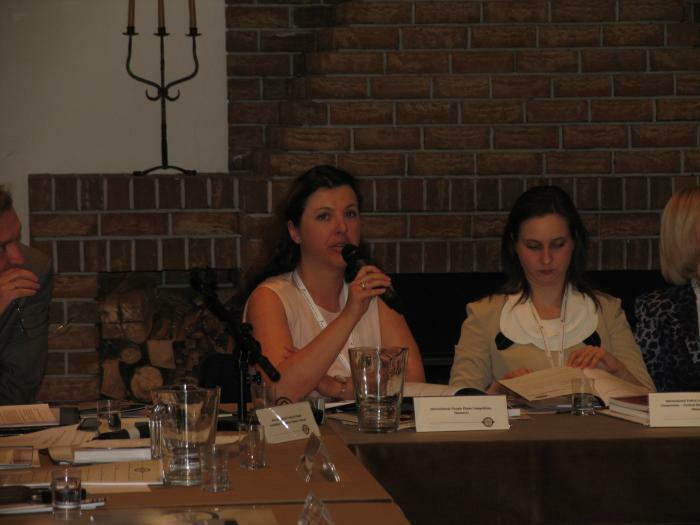 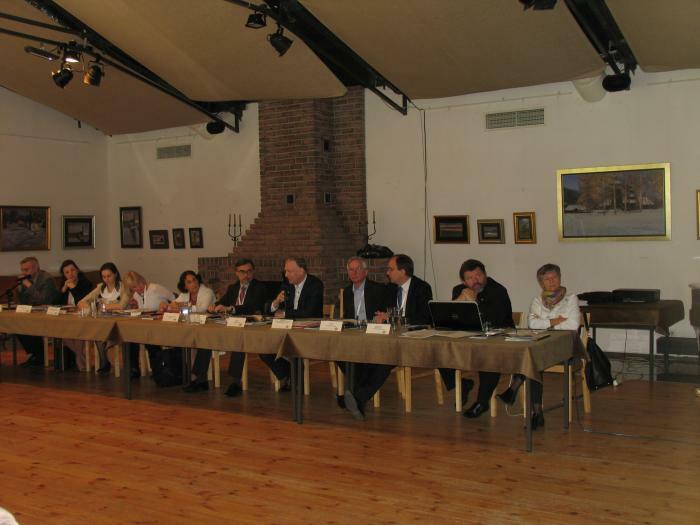 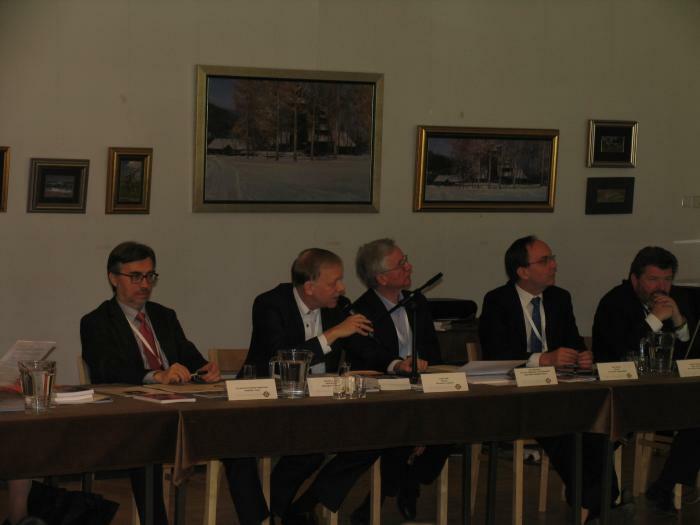 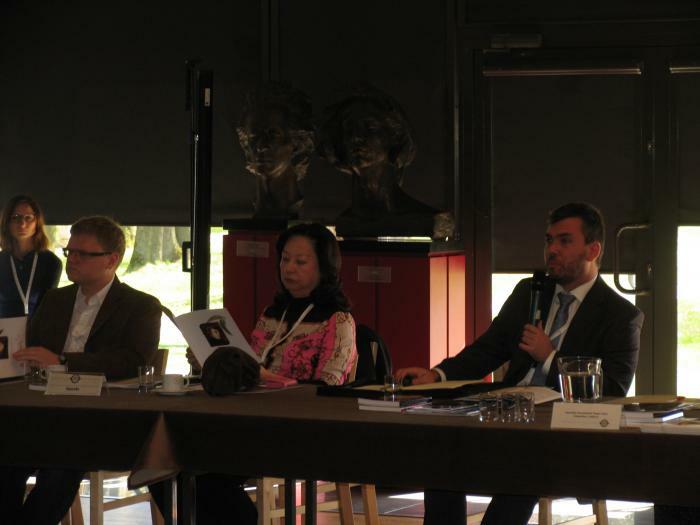 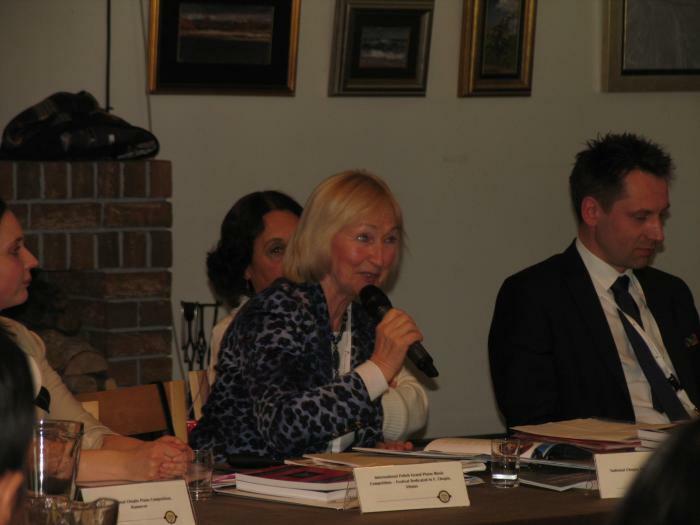 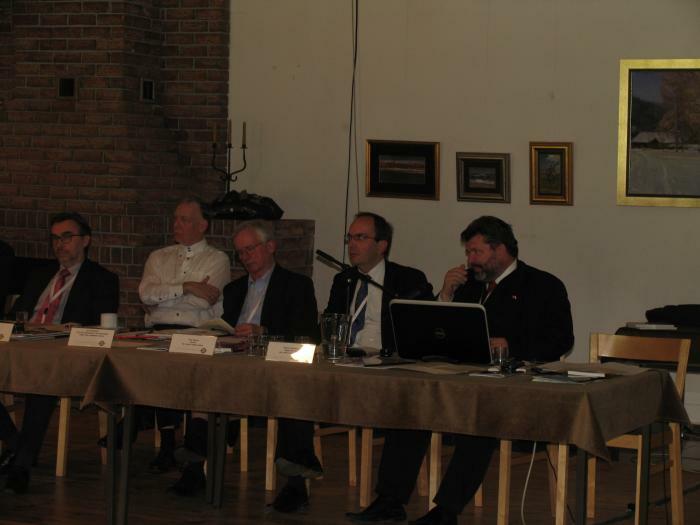 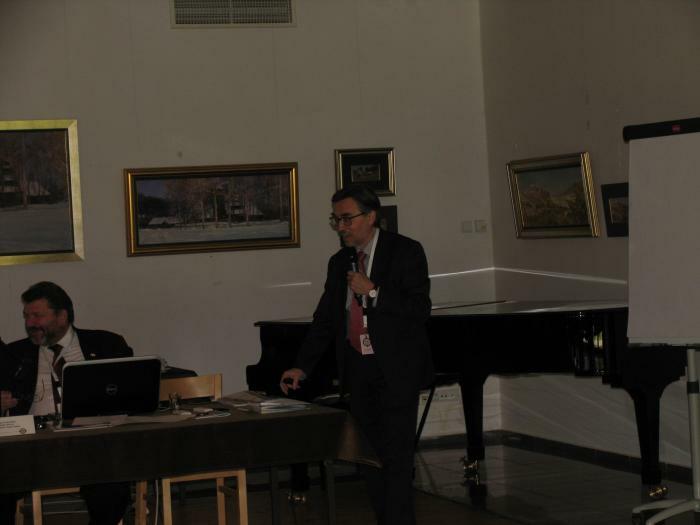 The detailed results of our deliberations can be found in the Minutes, but what should be emphasized is a common desire to intensify collaboration among the Chopin competitions, facilitate information exchange and create a worldwide Chopin competition system under the leadership of The Fryderyk Chopin Institute (the organizer of the Fryderyk Chopin International Piano Competition in Warsaw). 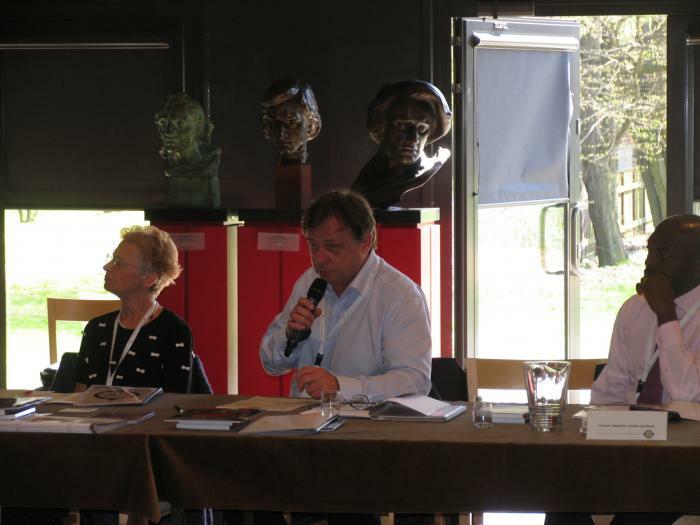 The Conference of Chopin Competitions (CCC) will provide a platform for such a system and for teamwork among its membership. 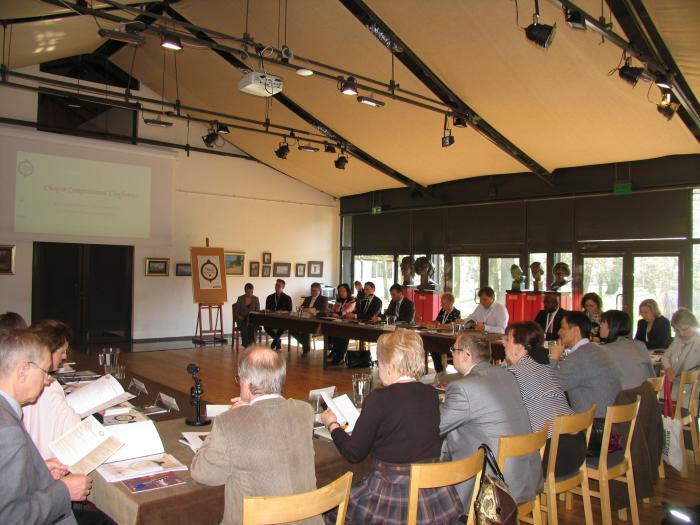 The next conference is planned for the spring of 2016, and our ambition is to double the number of competitions participating in the CCC.